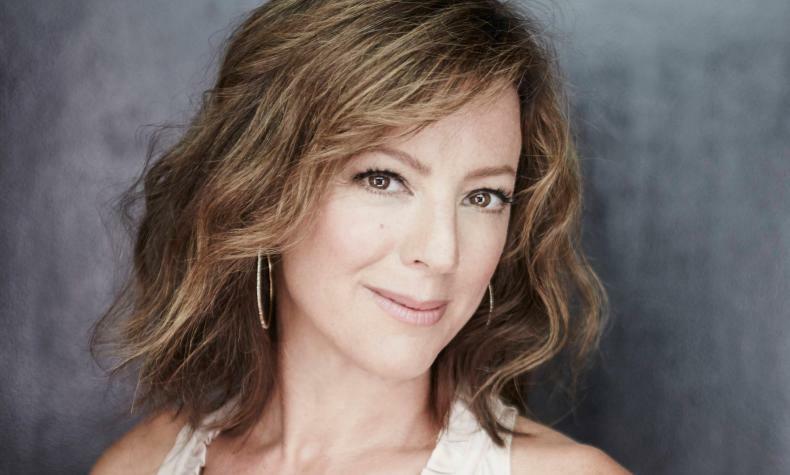 Sarah McLachlan, singer-songwriter comes to Encore Theater for three nights. She performs fan favorites including "I Will Remember You", "Building A Mystery" and will be accompanied by cellist Vanessa Freebairn-Smith. Sarah is known for her intimate vocals and lyrics and is the recipient of three Grammy Awards and 12 Juno Awards and has sold over 40 million albums worldwide.